Tesla Motors says sales of its electric vehicles (EV) in China will represent 30-35% of its sales growth worldwide in 2014. Talking to Reuters, the Californian firm’s VP of operations in the country, Veronica Wu, revealed the carmaker aims to open stores in up to 12 Chinese cities by the end of the year. 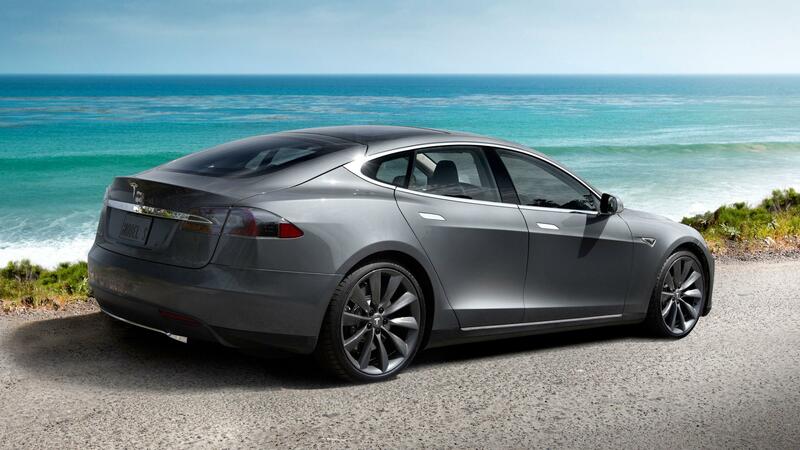 Tesla sold 23,000-24,000 vehicles in 2013 and aims to double sales this year. Tesla’s Model S electric car – with an 85kWh battery pack – will cost CNY734,000 ($121,300) in China, including shipping costs and taxes. This price is almost 50% more than the US version ($81,000) and puts the company in direct competition with established carmakers such as Audi and BMW, which sells its 5 Series for around CNY738,000 ($122,000). According to the Wall Street Journal, Tesla could have put a higher price tag on the Model S and could potentially lose some customers who see a higher price as offering better value. Tesla as yet has no plans to start making cars in China, however, the company is considering launching a network of charging stations in the country that will operate similarly to its network in the US, which offers free charging to owners of its Model S.
The network in China will reportedly enable Tesla’s customers in the country to drive long distances, such as between Beijing and Shanghai. The company did not reveal when it expects to complete the project. The firm says it has opened talks with the relevant parties required to move the project forward, including property owners and electricity suppliers. Tesla is expected to begin delivering Model S’ to customers in China from the end of March.